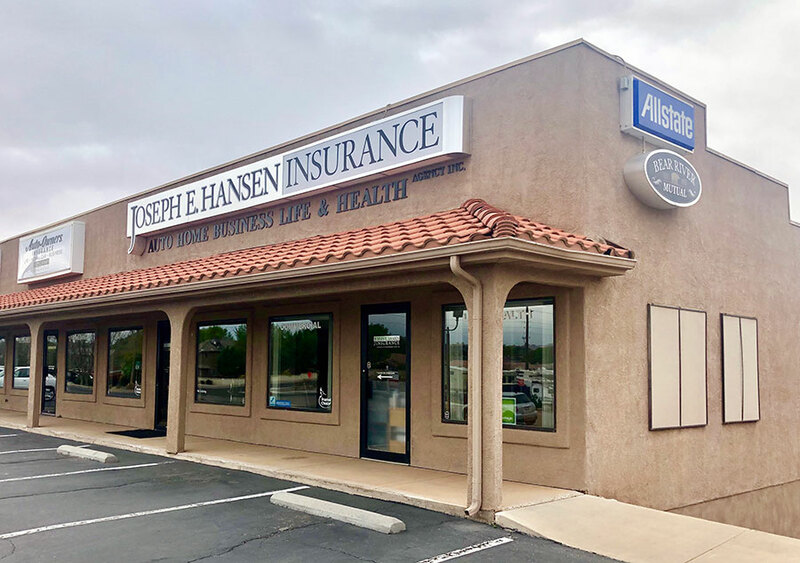 Joseph E. Hansen Insurance Agency, Inc. has been servicing your insurance needs for years. We are built on the principles of providing superior customer service and quality insurance solutions for our customers. As an independent agent, we work with select insurance companies that have proven their performance over the years.